Time for a breezy track from Donally. 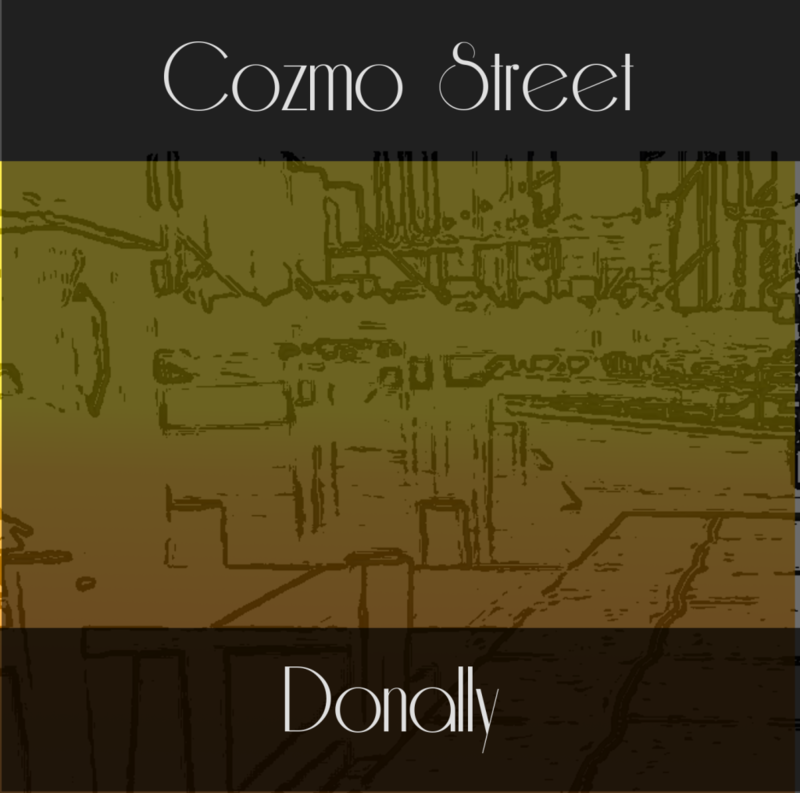 We know very little about Donally, apart from that she likes cruising on Cozmo Street. Her track (conveniently, of the very same name) is so chilled, we’re surprised Donally can see where she’s going. Jazz and dance vibes lead this track and it’s simply lush.